Steely M, Gelka feat. Phoenix Pearle, The Ramona Flowers, Boards of Canada, Bonobo and more. 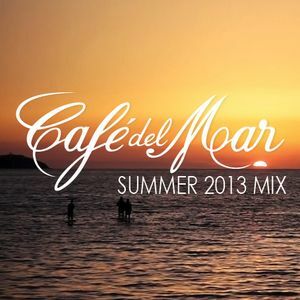 Summer 2013 Mix by Café del Mar and a taste of Café del Mar Volume 19 (out 28th of June). Can I embed it for my blog https://www.kome.cafe ? Easy listening music...for relaxation self..
Beautiful instrument part at 25th minute !! !